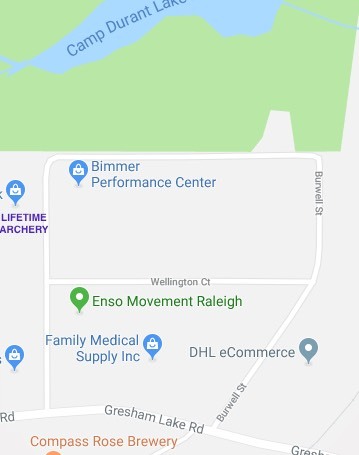 We are located near I-540 and Capital Blvd (Route 1), close to the south entrance to Durant Nature Park. We are only minutes away from Durant Road Elementary & Middle School, Abbotts Creek Elementary School, Ravenscroft, Thales Academy, and other area schools. Learn safety, methods, teaching techniques, class plans, equipment, activities and games. Certification is valid for three years. Course fee includes all materials, equipment and instruction. Classes are taught rain or shine on our indoor range. Bring your own bow or use ours. 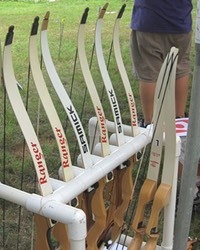 Endorsed by National Field Archery Association & USA Archery. Contact us to schedule a time for your group/camp or attend one of our classes as an independent. Must be age 15 years or older for a Level 1 Instructor course; must be 18 years or older for a Level 2 Instructor Course. Attend all 8 hours, pass written and practical exam. See Clients page for names of organizations participating in past Certification Courses.